No worries! 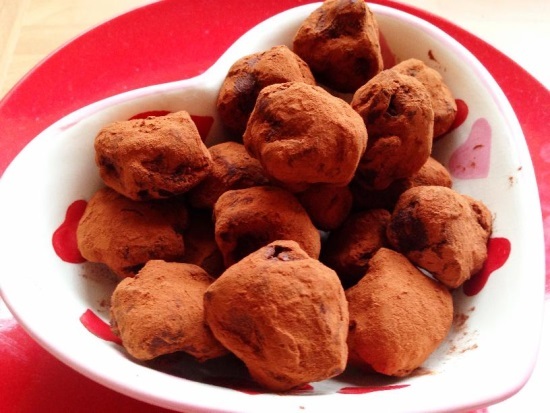 This chocolate truffle recipe has only three main ingredients and the truffles can be made really quickly. A great way to show someone how much you love them. Don’t like chilli? 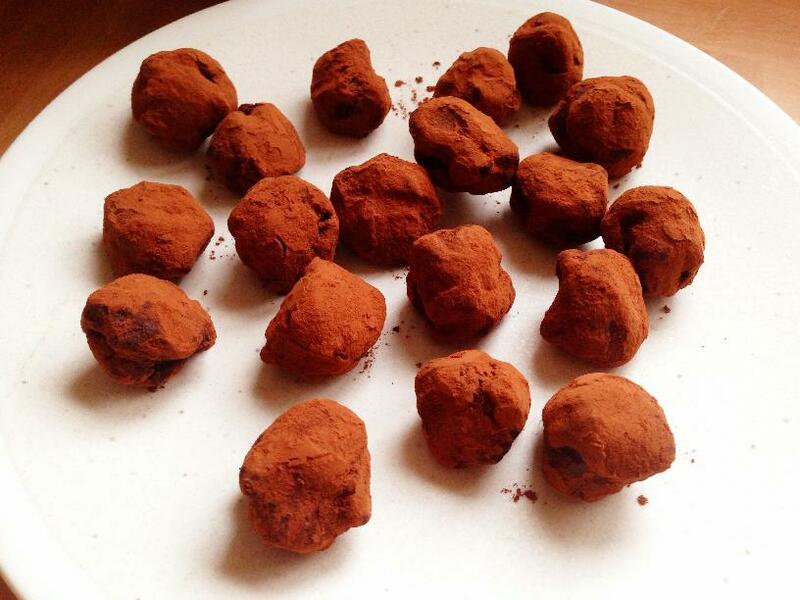 Then you don’t have to include it, but it’s a really cheeky idea to include some in the last few truffles you make, to give your favourite grown-up a spicy surprise 🙂 They’ll never know which ones have chilli in them and which ones don’t–tee hee! 1. 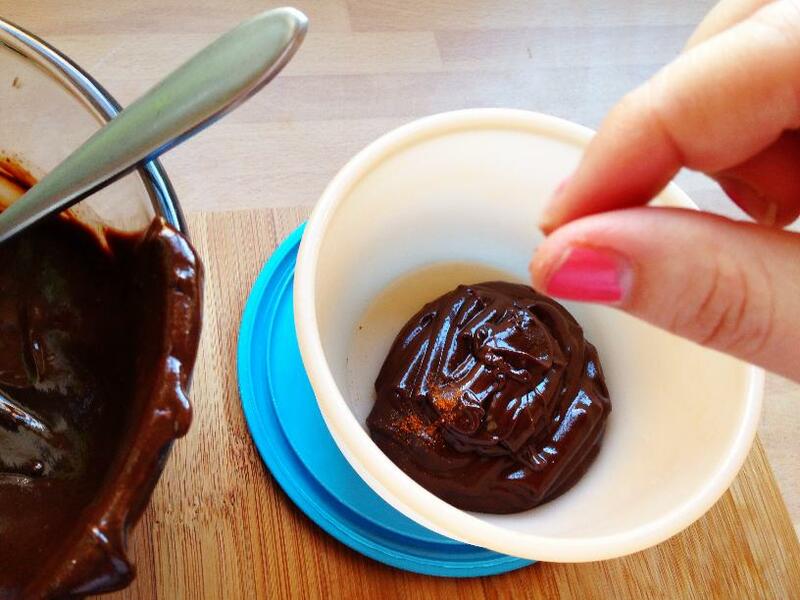 Break up your chocolate into pieces and pop them into a bowl. 2. Heat your cream and butter in a saucepan, until you see stem and small bubbles. 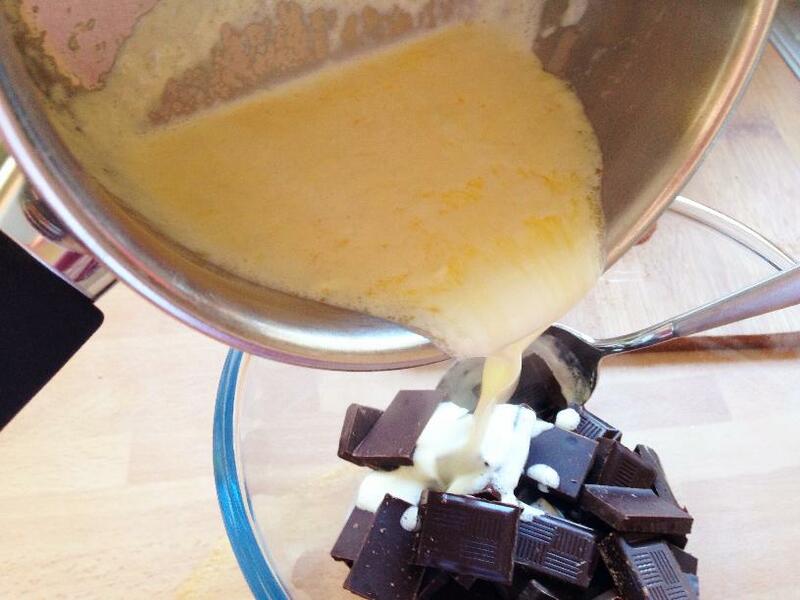 Remove from the heat and pour the cream mix over your chocolate. 3. Stir your mix until the chocolate has melted and you have a nice smooth mix. Spoon around one-third of mix into another bowl, add a large pinch of chilli, and stir the chilli in. 4. Cover over and chill both mixes in the fridge for 3 hours, overnight, or as long as you can. 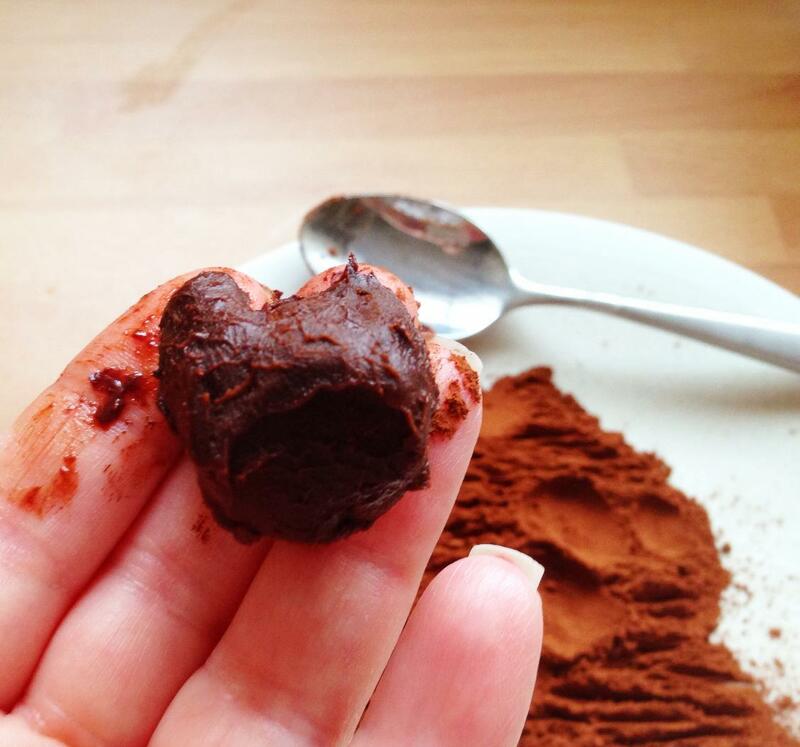 You can leave it for less time but it will make the rolling of your truffles more messy! 6. 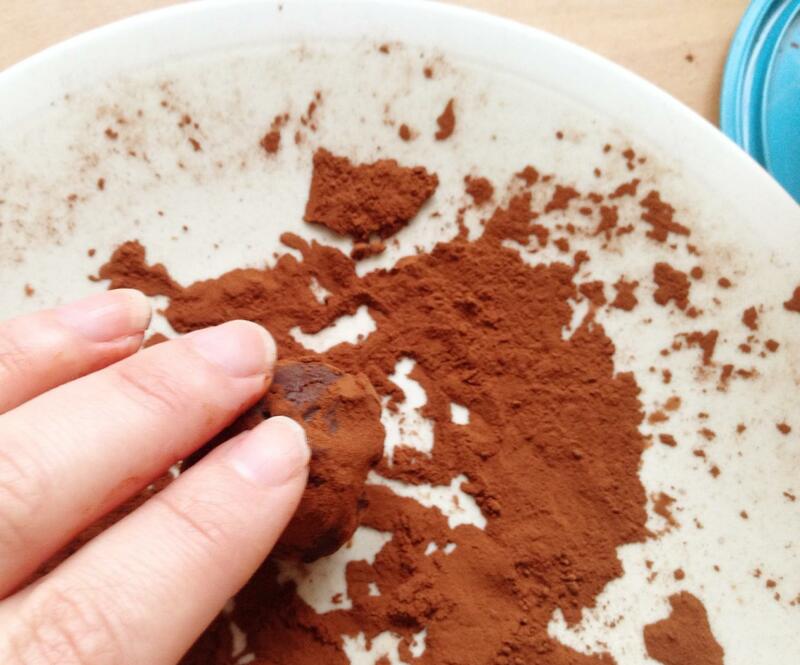 Put your truffle ball onto the cocoa powder and roll it around until it’s coated all over–now you can pick them up without getting messy. 7. When they are all done, pop them back into the fridge for about 20 minutes. Now you can package them up however you like, and present them as a gift to the one you love the most. When packaging, remember to mix up which ones are chilli and which ones are plain–it adds to the fun! Isn’t Eating Chilli with Chocolate a Bit Weird? Putting chilli with chocolate is not such a new idea. Around the year 1200, in Central and South America, cocoa was usually prepared as a drink. However, it was also eaten as a kind of porridge, where tribes like the Aztecs would add cereals like maize (corn) as well as chillies to cocoa. They didn’t have sugar, so adding chillies was a way of adding flavour. Today, many top chefs think that adding chocolate to a dish like chilli con carne makes the sauce richer and more tasty. And in Mexico, a chilli/chocolate sauce called mole (pronounced mole-ay) is often served over meats like chicken. 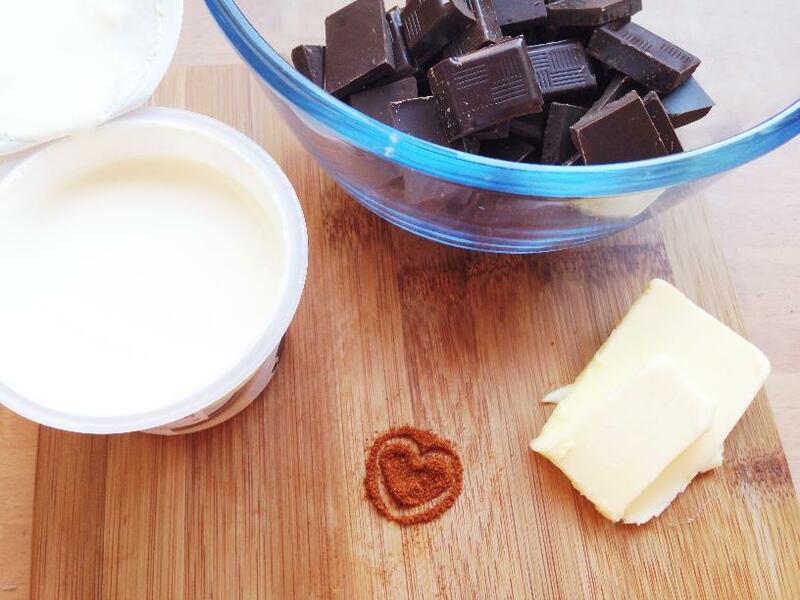 We’d love it if you would help spread the love, and share this cheeky recipe idea with friends.